CARDIFF, UK (Cardiff University PR) — A location often earmarked as a potential habitat for extra-terrestrial life could prove to be a tricky place for spacecraft to land, new research has revealed. 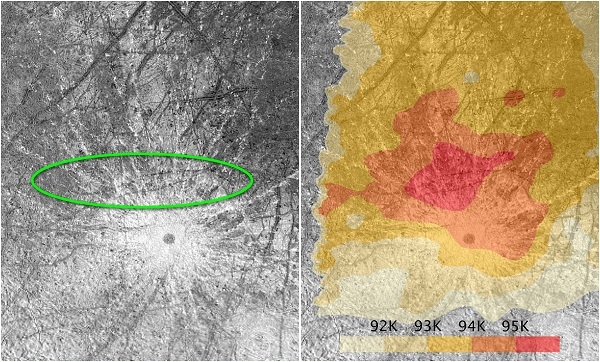 A team led by scientists from Cardiff University has predicted that fields of sharp ice growing to almost 15 metres [49 feet] tall could be scattered across the equatorial regions of Jupiter’s moon, Europa. 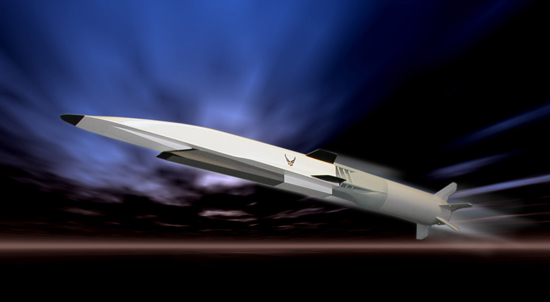 A new center to develop the analytical tools needed to design the engines for a future hypersonic aircraft â€“ one that could fly up to 12 times the speed of sound â€“ is being established at the University of Virginia under a new $10 million grant from NASA and the U.S. Air Force. As currently envisioned, the new aircraft would take off from a runway like an airplane, accelerate to Mach 12, soar to a maximum altitude of 100,000 feet, travel extreme distances and return to land on a runway. It would be operated remotely or, eventually, by on-board pilots. Aeronautic research conducted by a Virginia Tech and University of Virginia team hopes to lead to a more dependable, efficient and faster operation of aircraft with the help of a recent $50,000 gift from Tech alumni through the Aerojet Corporation.